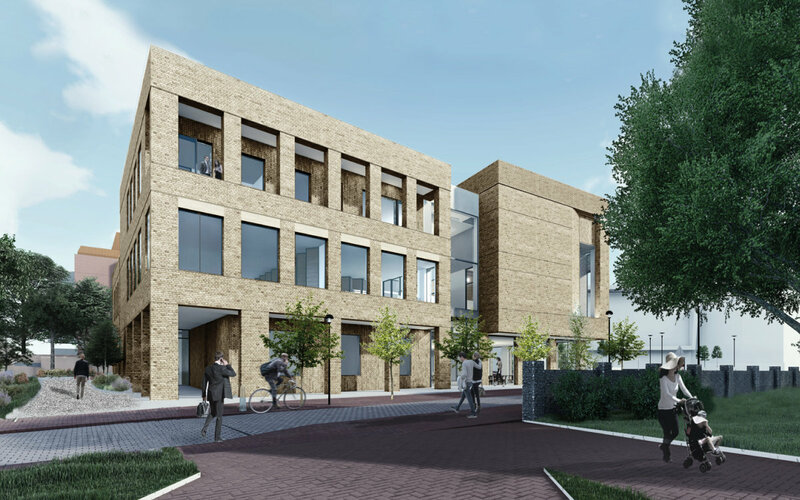 As part of our development plan for Grays, we are proposing changes to our council offices. 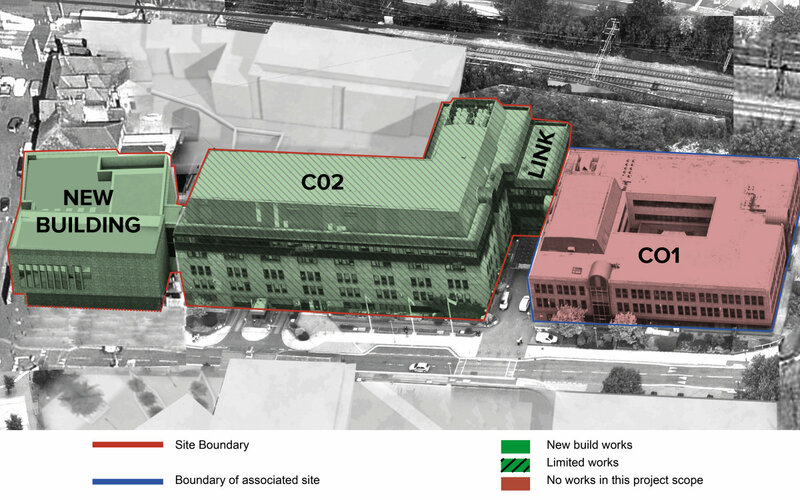 It would also mean we no longer need the oldest part of the current building, and can build new homes there instead. Overall we want to our offices to be better for residents, businesses and the community as a whole, helping to make Grays a better place for all. You can read more about the proposals in the document below. 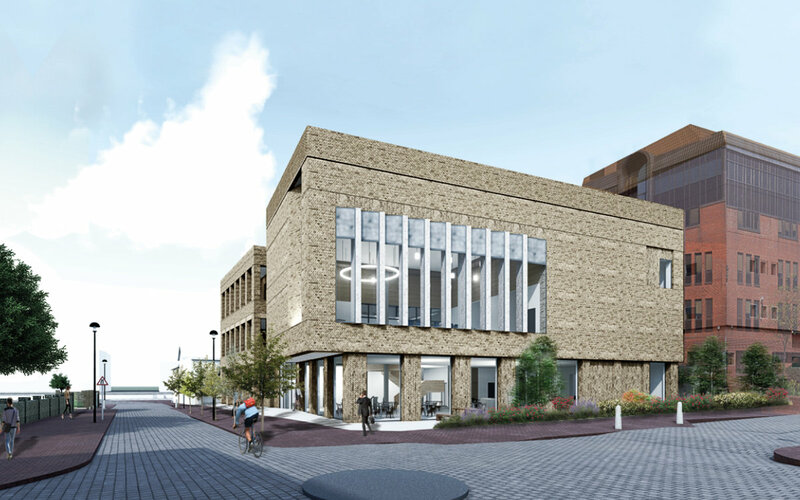 We invited initial comments on the proposed Civic Offices extension between Monday 11 February and Tuesday 19 February 2019. The drawings below are an artist's ideas of how the extension might look. These drawings are also part of the full Civic Offices extension project proposals document.